I received these fenders for Christmas. They took a while to install (rubber gasket) but they look awesome and fit great. Almost perfect. If I was to buy them myself, I'd spend the money on the RDJ product before spending twice as much on the big name brands. Overall, pretty nice. Well worth the money. They fit well and look great. Got the textured finish and they stand out compared to all of the smooth flares on the road. I'm very happy with these flares. 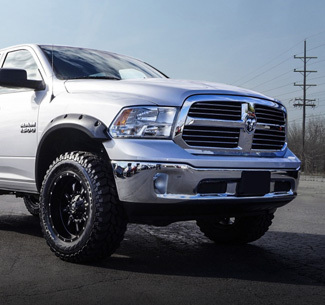 They installed in record time, minus the time putting the hardware on the flares themselves. The look nice and fit really well. Had to make a few adjustments but well within my expectations. 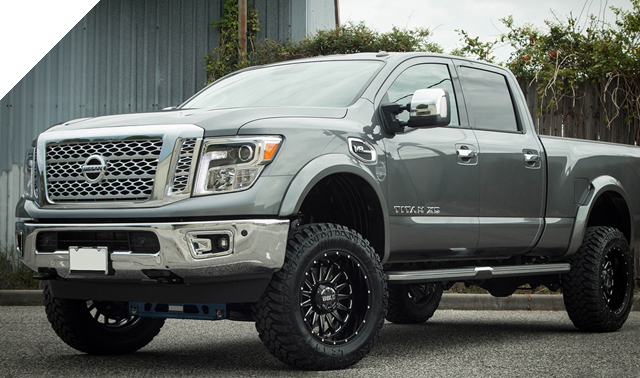 At RDJ Trucks, we don't just sell truck parts & accessories. 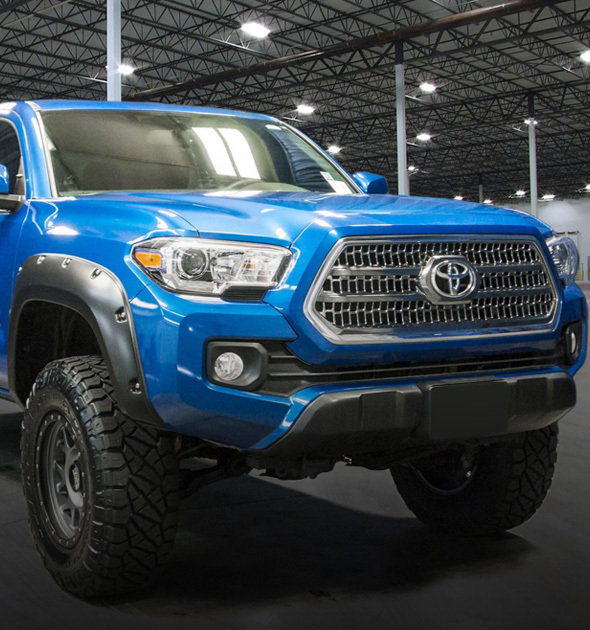 We sell truck parts & accessories that we actually use on our very own trucks and that we would recommend to our friends and family. That's exactly what we are - A family. We're a small family-owned and operated company that has been in business since 1988 and has over 75 years of combined product knowledge and experience. 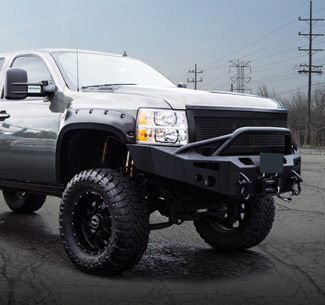 Whether you're looking for styling accessories to customize the appearance of your truck or you're looking for functionality to put your truck to work, we have the parts for you!